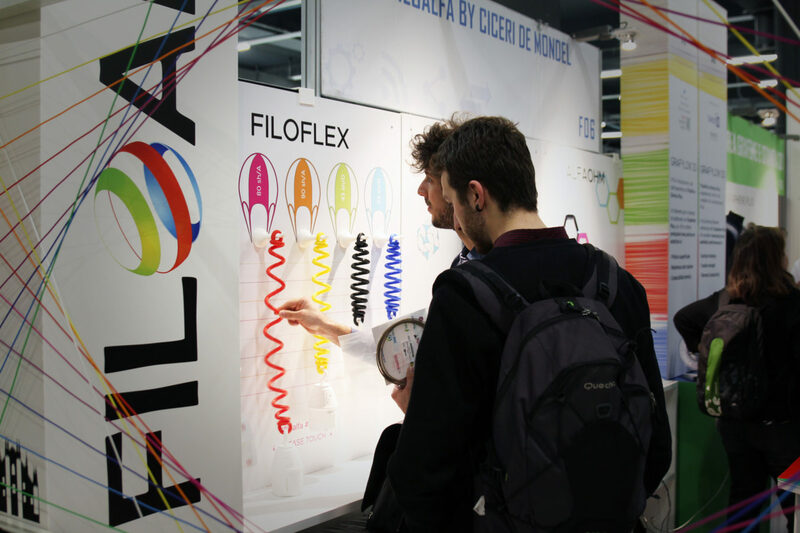 Brignetti Longoni Design Studio has been involved in the design of the FiloAlfa’s booth at Technlogy Hub. 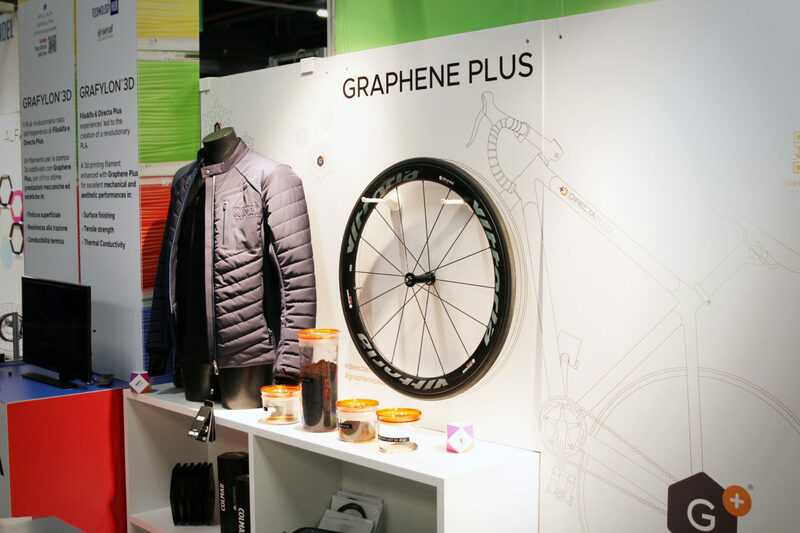 The purpose was to present their material lines together with the new graphene-based filament developed in collaboration with Directa Plus. 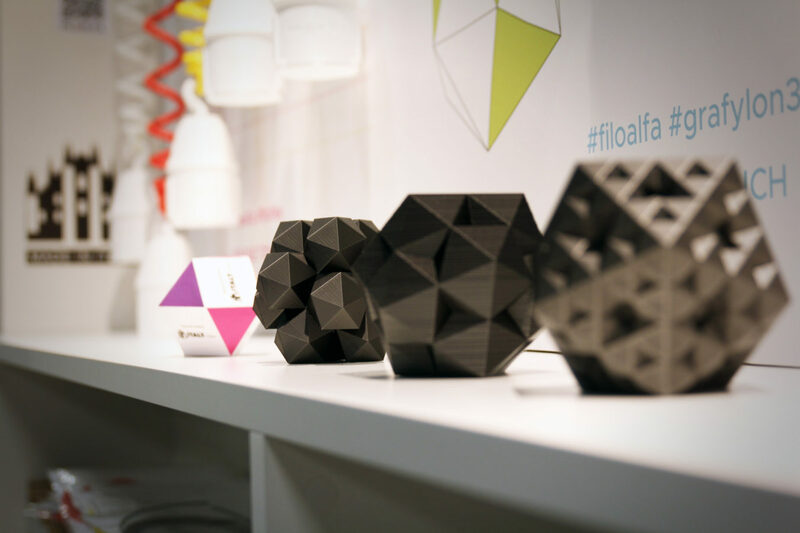 During the Technology Hub 2017 exhibition, both the comapanies showed their newest products to the public that was encouraged to enter in the stand and touch the objects.